See what's inside! 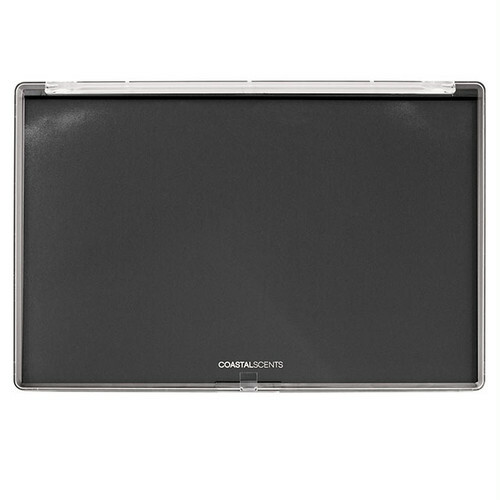 The Empty Palette: Freedom is matte black, with a clear see through lid, for convenience and quick on-the-go touch-ups. This palette contains one large cohesive magnet that attracts up to 18 Blush Pots or 40 Hot Pots. 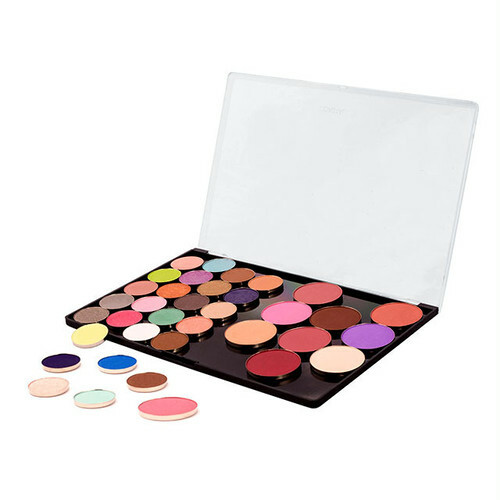 Unleash your creativity and create the ultimate custom palette! NOTE: Mac pans will not magnetize to our Empty Palettes or Go Pods due to the magnet's polarity. Eye Shadows and Blushes not included. Empty palette only.